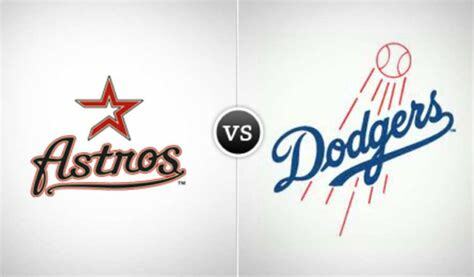 Dodgers look for revenge at home tonight against Houston in Interleague action. Authored by Winning Major League Baseball Betting Expert Analyst Greg Nelson. Top MLB Expert Picks are winning at a remarkable rate and will continue through the 2018 World Series. After taking two of three from Seattle, the Houston Astros spent Thursday, August 2nd in Los Angeles with business as usual on their minds in a rematch of the 2017 World Series. The Astros beat the Dodgers 2-1 the next day without Carlos Correa and Jose Altuve who are nursing minor ailments, but Justin Verlander was outstanding allowing four hits with a run in seven and two-thirds innings. 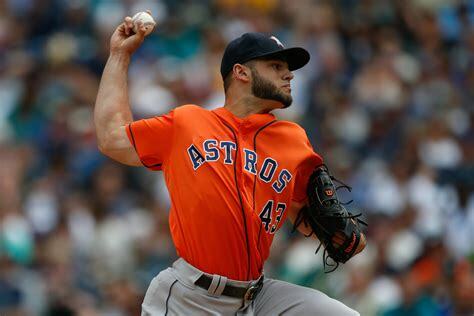 Right-hander Lance McCullers Jr.(10-6) with a 4.06 earned run average will get the call tonight, the Tampa, Florida native should be in his comfort zone after beating the Dodgers in both of his starts in the 2017 World Series. On the other hand, the Los Angeles Dodgers need a win as they are now in a first-place tie with Arizona. Los Angeles is 2-3 on their current homestand which ends Sunday with a six-game road trip against surging Oakland and Colorado on the slate it’s crucial for the Dodgers to perform at a high level. 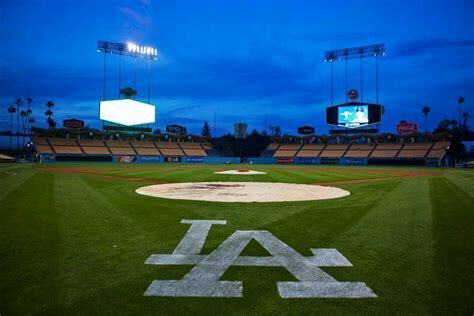 Game time is 9:05 PM EST at Dodgers Stadium in the Chavez Ravine section of Los Angeles, California. Local Television Networks will be broadcasting. The Opening Betting Line has the Dodgers as a -140 home favorite. The betting odds total is seven and a half runs for Saturday’s contest. Manager A. J. Hinch watched in disgust as his team got swept at home by their in-state rivals Texas Rangers getting outscored 22-8 in the span of three games. The reigning World Champions then lost game one of a series in Seattle before righting the ship, and they are now on a three-game winning streak as fans breath a sigh of relief showing why they have the best road record in baseball. Despite their previous homestand, the Astros have the top pitching rotation in baseball with the bullpen being just as effective. Although Hinch watched his team perform at a maximum level last night they aren’t the same without their infield battery of Altuve and Correa, their return is paramount for the stretch run primarily with the red-hot Oakland A’s. The Astros have beaten Los Angeles 4 of their last six meetings with the betting odds under coming in three times over the previous four contests. The total could be tricky tonight with McCullers who got shelled the last time he pitched in Southern California allowing five runs in four innings to the Angels; he’s also lost his three previous starts overall. Bovada.Lv, list the Houston Astros at +450 to win the 2018 World Series. 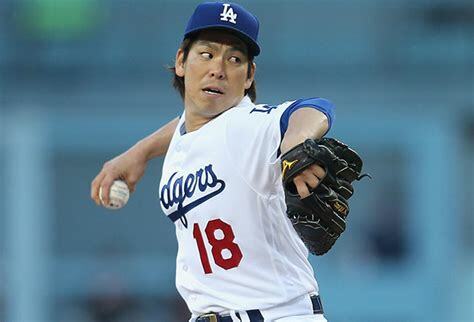 The Dodgers will send right-hander Kenta Maeda who usually last five to six inning to the pitcher’s mound. Manager Dave Roberts likes the direction of his team that’s why management didn’t make any significant moves at the trade deadline but the absence of shortstop Cory Seager who’ll miss the remainder of the season could be felt as the season progresses. Left Fielder Matt Kemp is in a bit of a slump in the batter’s box with a single hit in the last ten games, right fielder Yasiel Puig missed last night’s game after driving in four runs batted in the finale vs. Milwaukee, his status is uncertain Saturday. As good as Houston’s pitching staff is the Dodgers are just as productive ranking third in the MLB landscape with a 3.48 earned run average. As usual, Kenley Jansen is one of the best coming out of the bullpen, but the rest of the relievers are having their share of problems this season. Making the under more enticing for bettors is the Dodgers staying under the total seven of their last eight interleague games. Bovada.Lv, list the Los Angeles Dodgers at +500 to win the 2018 World Series Championship. Free Pick. Dodgers-140. Also, Play Online Poker Plus Other Casino Games and enter some of the best Tournaments on the World Wide Web.